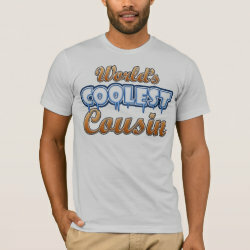 Is your cousin the coolest cousin in the whole world? 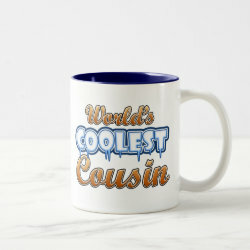 Then here's a great gift for them. 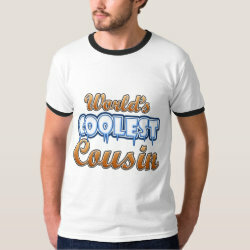 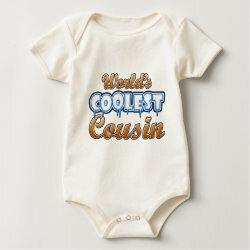 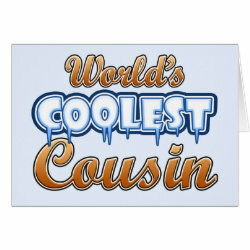 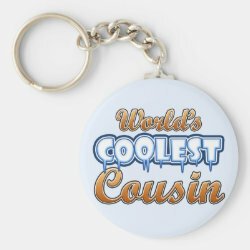 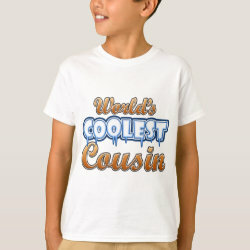 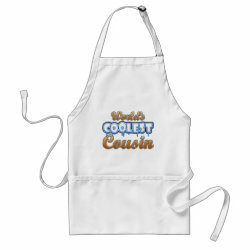 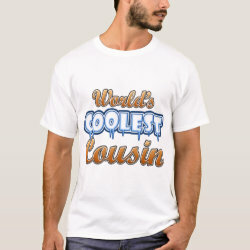 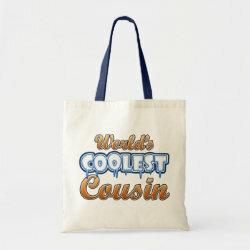 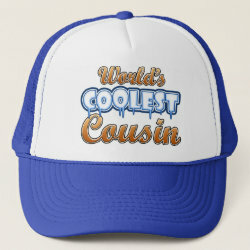 Show the world you're proud of your cousin with this World's Greatest Cousin design.